By using apps to organize our workdays, communicate with colleagues, and perform better on the go, the 21st Century office is now accessible anywhere, and the 21st Century workforce is innovating faster than ever. Comparing features and user experiences for all of the available apps on the market, however, can be a job in and of itself. 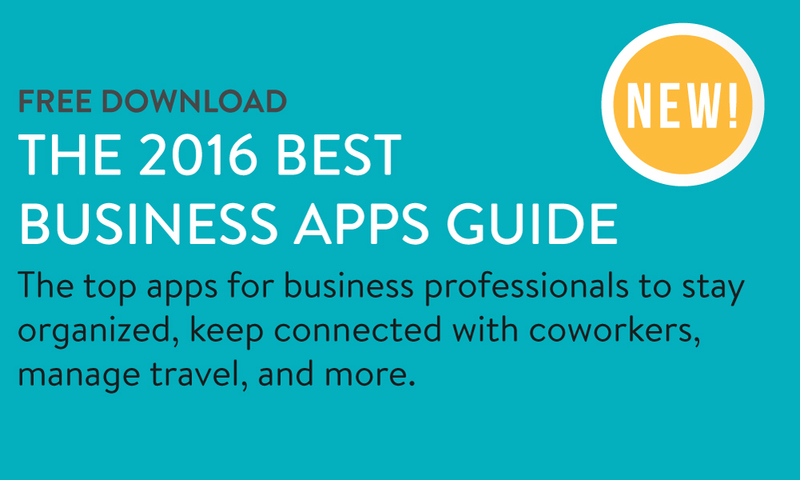 That’s where the 2016 Best Business Apps Guide comes in. 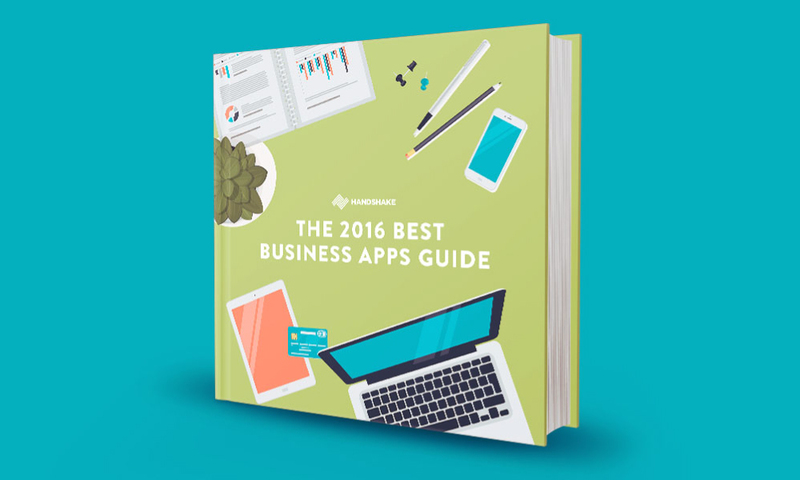 In this comprehensive guide, we'll provide you with lists of the top business apps across 11 categories, including the best receipt tracking apps, route planning apps, team collaboration apps and more! A major update to our 2015 guide, including 30 new apps and 2 new app categories! App recommendations for better organization, communication, and business travel. Thorough app descriptions, features lists, and comparisons of top apps in every category, as well as details on app pricing and device compatibility.